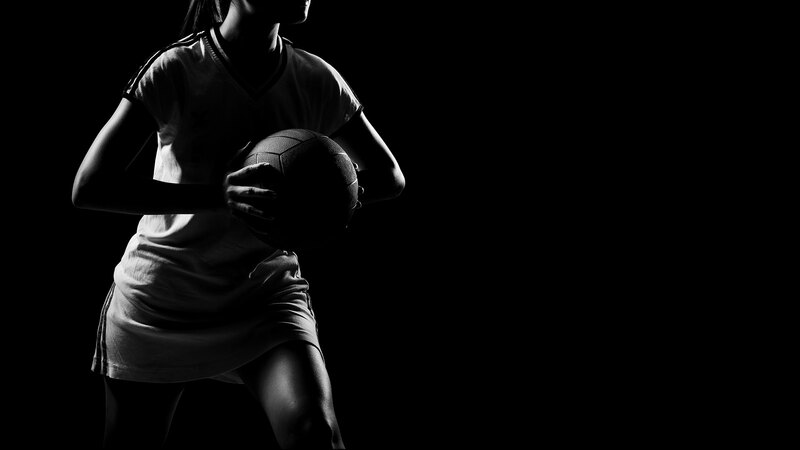 The WDNA provide Senior and Junior netball, along with Net Set Go on indoor courts. 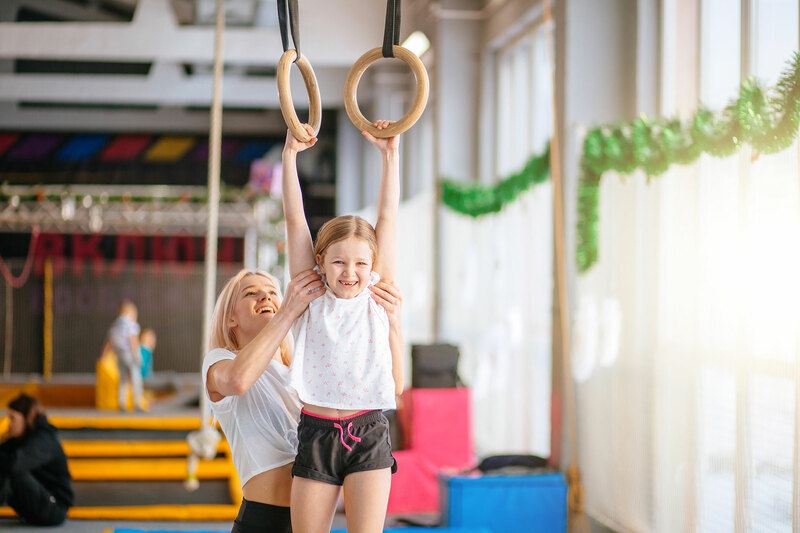 Birralee Gymnastics conduct recreational and competitive gymnastic classes from toddlers to adults. The Robson Stadium is a multi-purpose sporting facility located in Bentinck St Wallan, run by a Committee of Management. The facility has three basketball/netball courts and has provision for volleyball and badminton. Court 1 is our “show” court with stadium style seating. Court 1 is also used for gymnastics Monday through Wednesdays. The Robson Stadium has a large children’s playgroup area and outdoor children’s playground which can be booked for children’s birthday parties.